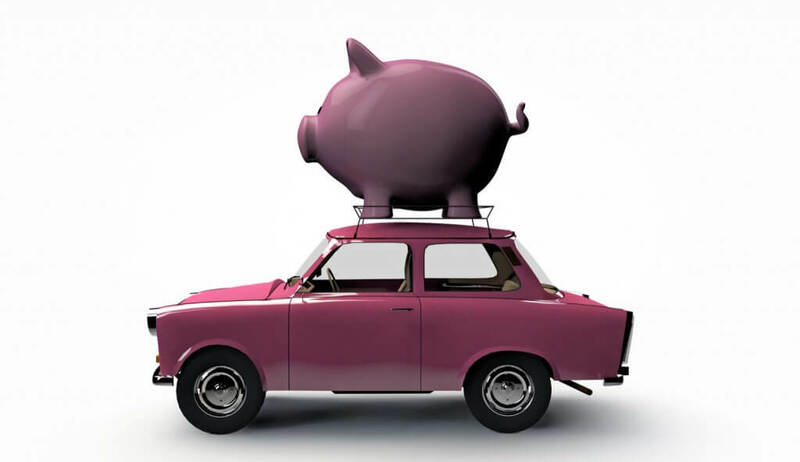 Home»Articles»Car Insurance»How to Get a Discount by Driving Safe? Everyone loves the special discount on a purchase. Be it groceries or shopping for something as important as car insurance, discounts are a big yes! To avail discounts at all, you first need to be sure that you have enough coverage. This can be achieved by buying a comprehensive policy, who’s coverage can be extended further with add-ons. So, without further ado, let us take you through some ways of getting solid discounts on your car insurance policy. Nope these are not cheat tips! NCB in car insurance policy is a reward your insurance company will give you for being a safe driver. So, what happens when you raise a claim? By raising a claim, the NCB cycle will reset to zero. On the next renewal, you will have to pay the full amount of insurance premium. However, on a consecutive claim-free renewal, you will get a 20% discount and the cycle will resume. Also, it is very important that you renew the policy on time. If there is a delay of more than 30 days, the NCB cycle will reset irrespective of you making a claim. We advise you to get in touch with your insurer as soon as the month of policy renewal approaches. This will ensure that you never miss out on any discounts. The next time while renewing your policy be sure that you check the percentage of NCB availed. If there isn’t any, drive safe to begin with it.